Physio4All is situated in the heart of Kuilsriver and is part of an amazing new health care innovation. 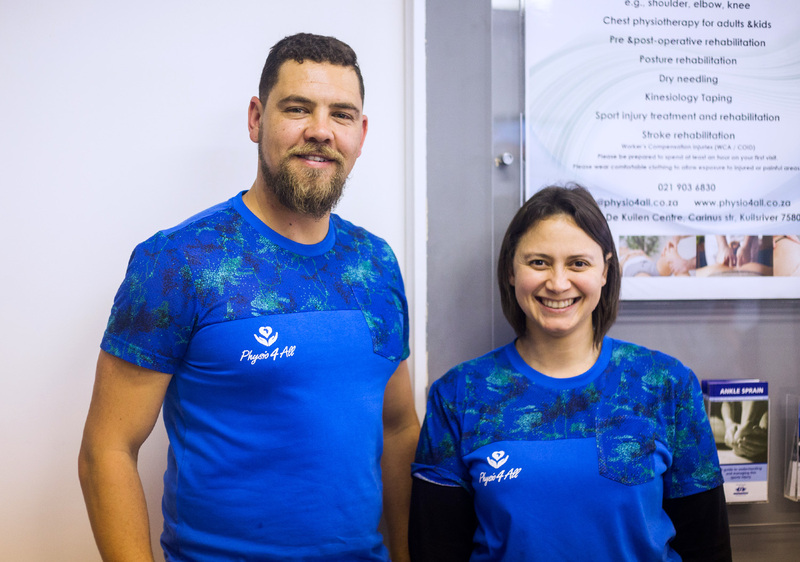 This new endeavor allows Physio4All to provide a physiotherapy service to the community of Kuilsriver. We treat a variety of ailments for all ages and would like to make our services as accessible as possible. Physio4All forms part of a multi-disciplinary medical team that is passionate about our community and its people. Our current services include the assessment and treatment of physiotherapy ailments with the option to be examined by a doctor, which depends on the severity of the condition being treated. Is to empower our patients with good quality care towards a healthier and pain free lifestyle through the offering of our experience and excellence in physiotherapy services.